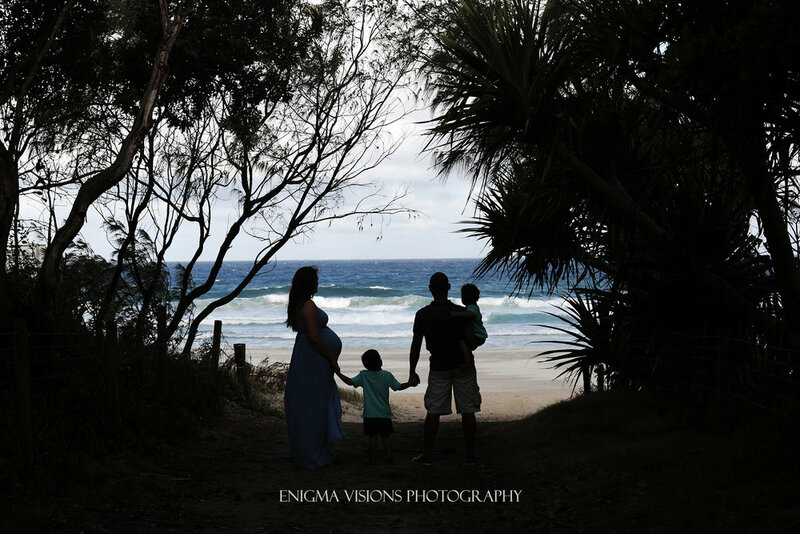 I absolutely love maternity sessions. Creating amazing images for my clients involves understanding the purpose, the style, and the connections that each client wants their images to represent. 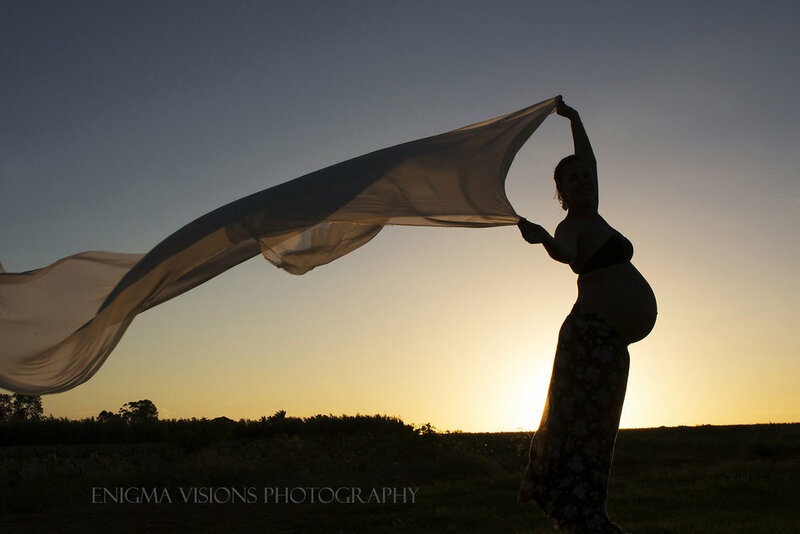 This process is magnified for a maternity session as there are so many considerations. Just like any other couple or family shoot, we might chat about clothing choices to decide on a single outfit and locations to choose a backdrop, time of day for the look of the session and set the date. Then there are sessions where styling plays a larger role - these sessions can involve several clothing changes incorporating the clients' own clothing along with any of our gowns/props that are available to you when booking. Dresses, fabric, fresh flower crowns and so on. The above gallery is a portfolio of many sessions. The galleries below are full sessions of the same client. 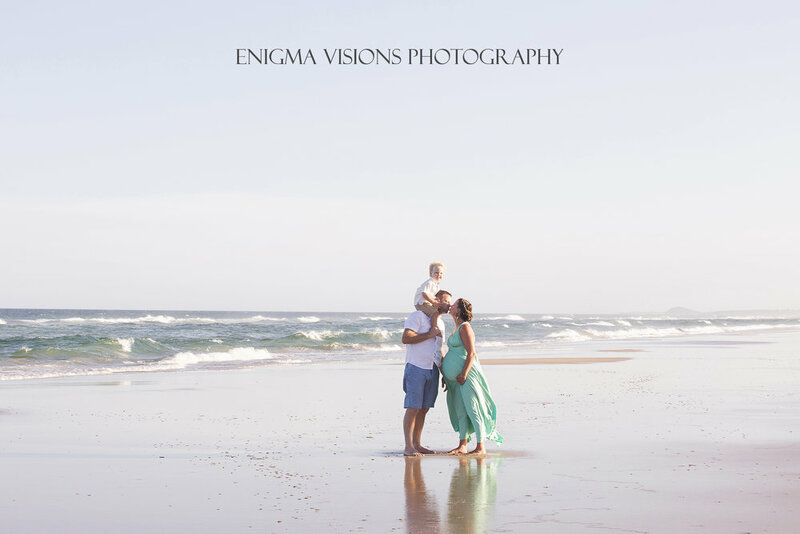 One client chose to have a studio session alone followed by a family session at the beach. We can create something to suit you.